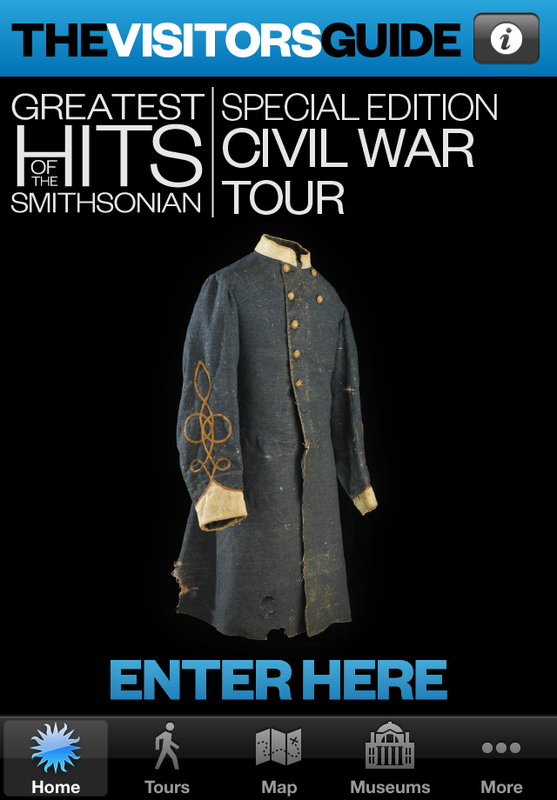 Get the 'Greatest Hits' Tours from the Smithsonian and make the most out of your visit! 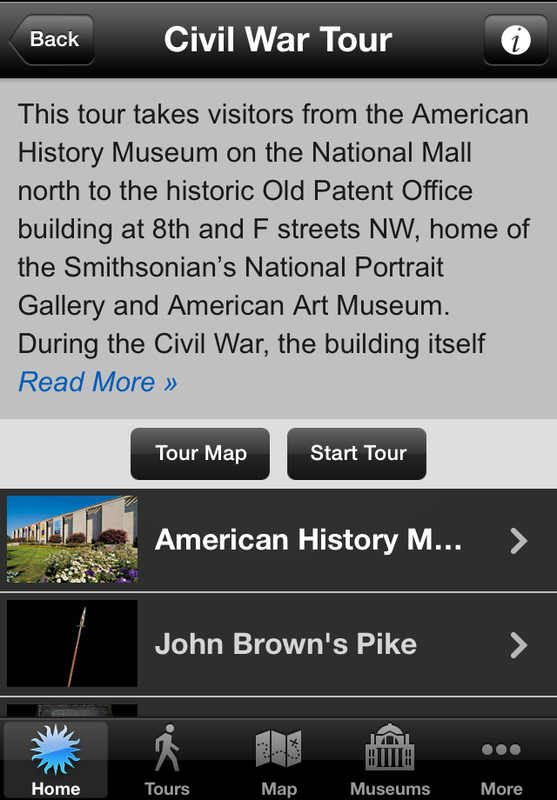 This limited edition FREE tour is your entry ticket to our full Smithsonian Tours App. For just 99 cents, you can upgrade to a whole suite of our best tours of the Smithsonian and select from a host of digital postcards to wow your friends. Send home a picture of your mom wearing the Hope Diamond and the Ruby Slippers from Wizard of Oz, or hangout with an orangutan or swim with a giant squid. 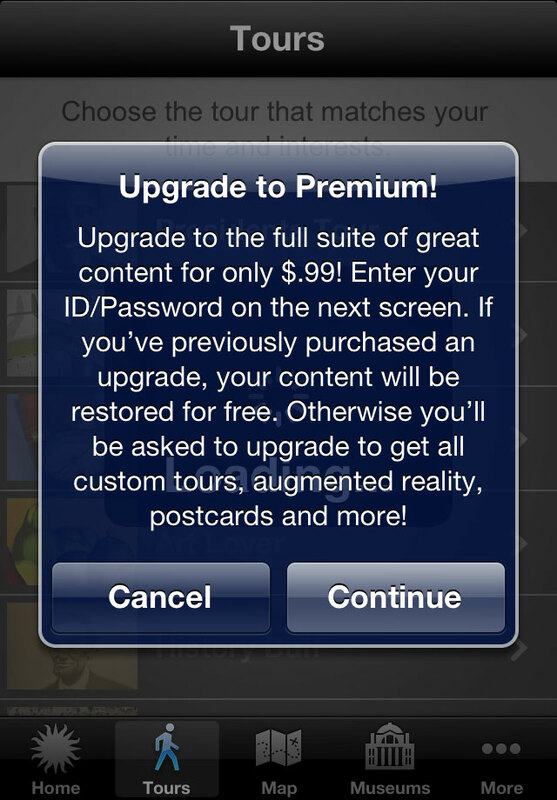 All with your 99 cents upgrade. For just 99 cents, get the most out of your trip to Washington, D.C. and the National Mall with custom-built tours, based on your available time and passions. 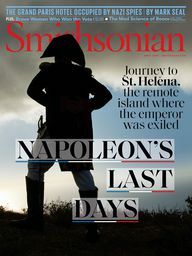 From the editors of Smithsonian magazine, Smithsonian Tours is packed with handy navigational tools, maps, museum floor plans, a calendar of events, dining and shopping, including 'Greatest Hits' for each Smithsonian museum. What can you do with the Smithsonian Tours app? Based on your interests, size of your group and available time, we offer "Greatest Hits" tours of the Smithsonian's Washington, D.C. museums. Art Lover, Nature Lover and History Buff, or find tours to take With Dad, With Mom or With the Kids. Check out our list of Must-See Exhibitions and get updates on daily events. Get turn-by-turn walking directions on the map of the National Mall, locate artifacts inside the museums and find the nearest Metro stops. Get hot news tips from the Smithsonian and the Around the Mall blog on Smithsonian.com. Navigate with maps, directions, augmented reality and a handy Friend Finder to locate your lost pals. Remember and share your time at the Smithsonian by sending a custom digital postcard. Put yourself inside the Apollo 11 Command Module, wear the Hope Diamond, step out in the Ruby Slippers or hang out with the Orangutan at the Zoo. Pick from our other fun selections and send them to your friends. Find out where to eat and shop with descriptions of Smithsonian restaurants and stores. The app has selections from all of these museums: the Air and Space Museum, the American History Museum, the Natural History Museum, the Smithsonian Castle, the Udvar-Hazy Center, the African Art Museum, the American Indian Museum, the Anacostia Community Museum, the Freer Gallery, the Sackler Gallery, the Hirshhorn Museum, the National Portrait Gallery, the Postal Museum, the Smithsonian American Art Museum and its Renwick Gallery, and the National Zoo.